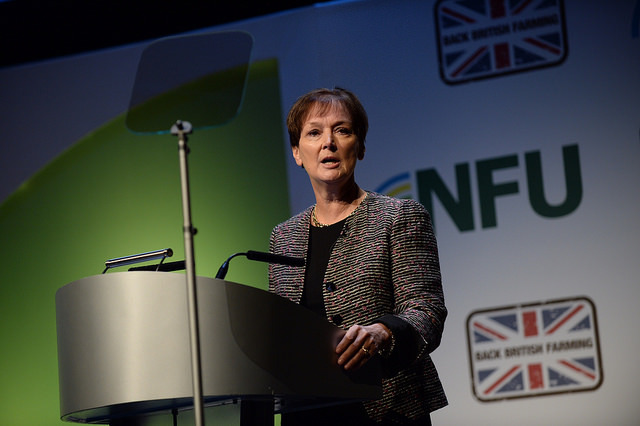 UK farmers face disruptive times and more demanding customers, Joanne Denney-Finch said at the National Farmers’ Union (NFU) Conference. Denney-Finch of IGD, the global foods and consumer goods company, said that there had been a change in UK shoppers and retailers largely due to the recession and that volatility threatens the chain. Denney-Finch sad that there are four opportunities for farmers to adapt to this and told farmers to “think positive”. Firstly she told farmers to strengthen partnerships against volatility. “Long-term relationships raise protection against volatility and fraud … partnerships are the future for food chains,” she said. Secondly she said to target growth markets, that food to-go is a good example. She told the conference that consistent quality is more important than cosmetic appearance. She also stated how online farmers markets are starting to take off in the UK. Thirdly she told farmers to help retailers add excitement to food shopping, that supermarkets and consumers alike would benefit from their knowledge and passion. 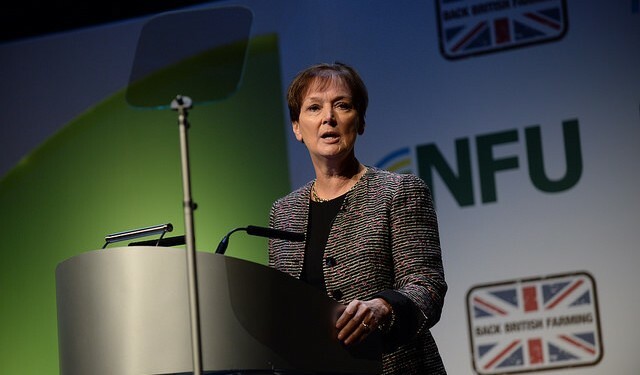 She also urged farmers to keep raising their standards of traceability, that two thirds of shoppers believe that British farms produce high quality food. Denney-Finch also told farmers to keep adapting to what consumers want and to establish partnerships and to showcase themselves and their farms on social media, radio and print. She said the recession changed the way people shop, as more shop around, pick the best deals, and shop for small amounts more often. The average shopper in the UK, she said, makes 24 trips a month involved in purchasing food and over half of shoppers visit Aldi/Lidl once a month.